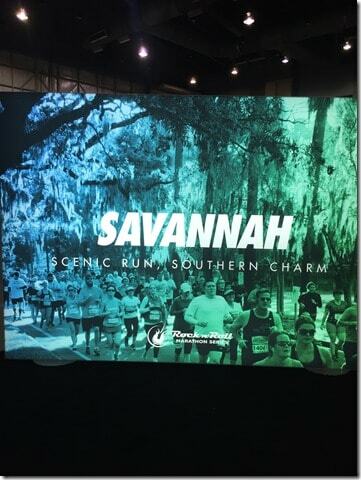 This morning, I woke up early to drive over to Savannah for the Rock ‘n’ Roll half marathon. I’ll have a race report up later. 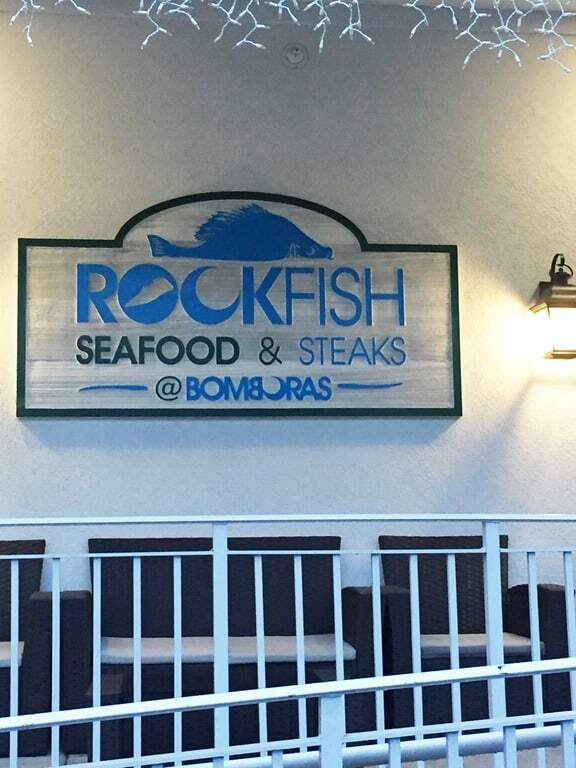 For dinner last night, we drove over to the Rockfish (previously known as Bomboras grill). 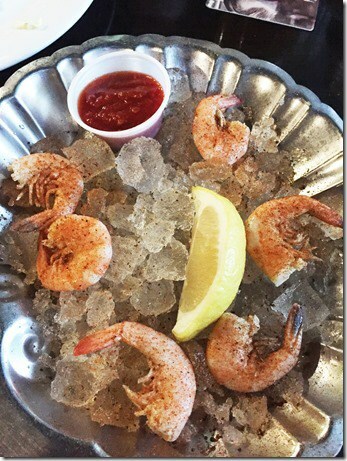 They had a fantastic happy hour with oysters and steamed shrimp. Stephen got some of both and I had a plate of steamed shrimp to start. 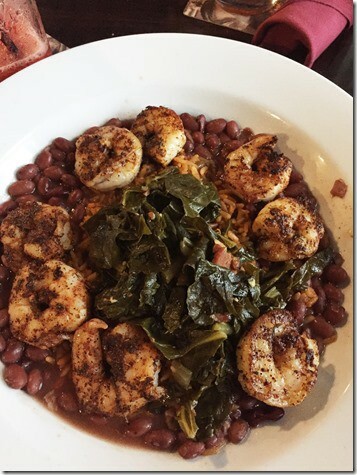 I later ordered the shrimp with red beans. I can’t have any fried seafood so I stick to steamed and grilled. Being from Alabama, I have to see how the rest of the world eats traditional Southern cuisine like red beans with rice and shrimp with grits. This one was so good. Blackened with plenty of flavor and topped with collard greens. I see this on my New Year’s day menu. I absolute hate the taste of tequila. That leaves out many happy hour drinks. I asked for something with vodka and fruit. 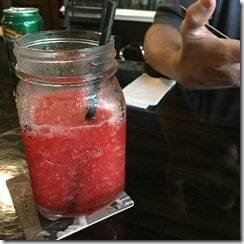 This is a strawberry lime something with plenty of vodka. After a day on the beach, it hit the spot. 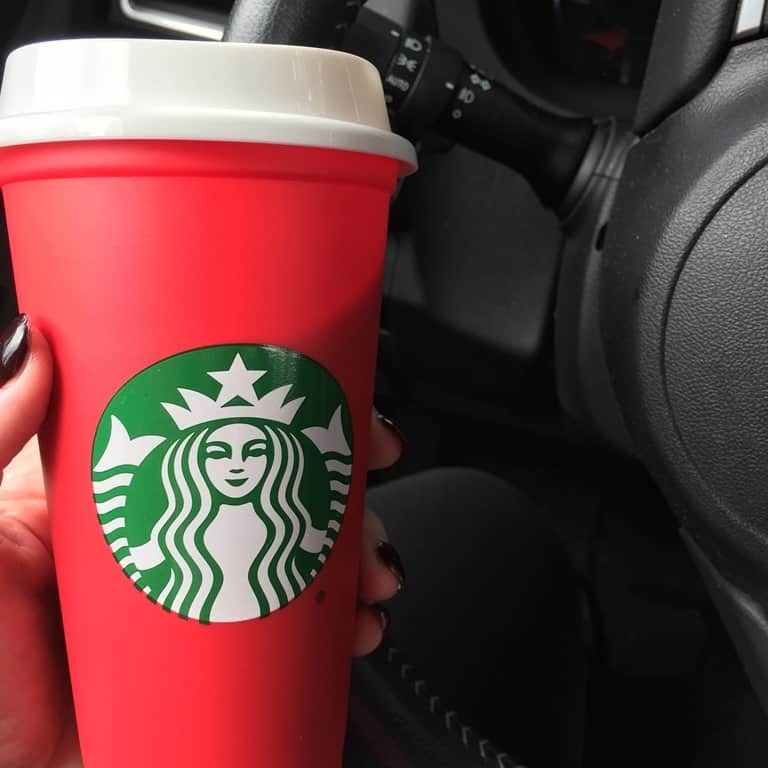 On my way to the expo yesterday, I stopped by one of the many Starbucks because they are rolling out their Holiday menu and cups. I am one of those that like to get the first day drinks and I usually make it happen when traveling. Check out the reusable cup this year. It’s red. No drama this year from the religious folk who seem to think Starbucks is the only company that must show Christmas colors. I never understood that one. 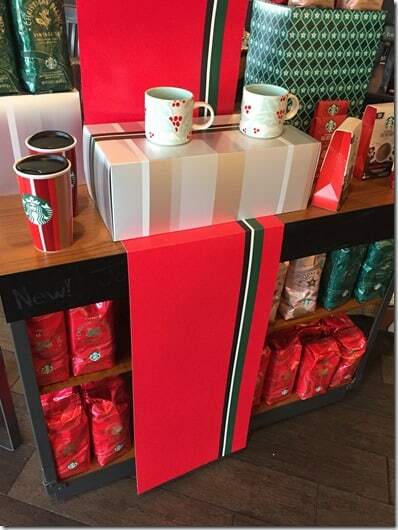 The stores are full of red and green. I need all that coffee in the red bags. After the race, I joined these two on the beach. 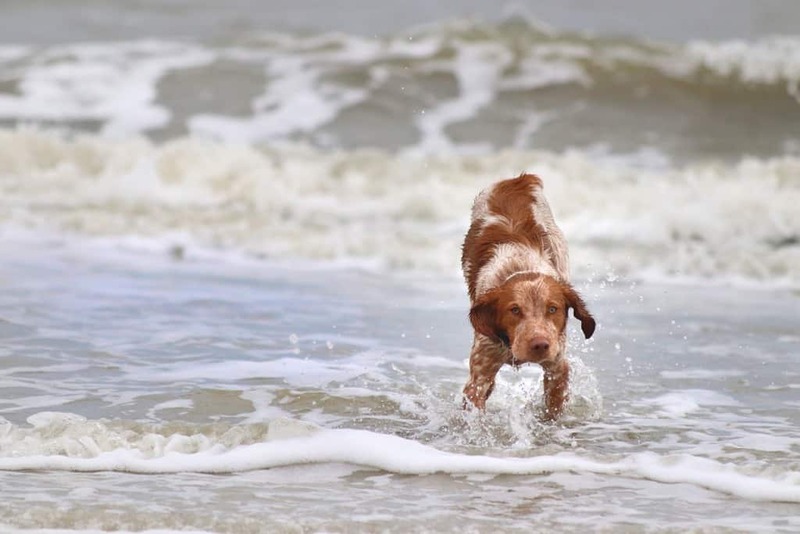 Atlas is a true water dog. He didn’t want to come back in for a rest. Dinner Saturday night was at the Lowcountry Backyard. 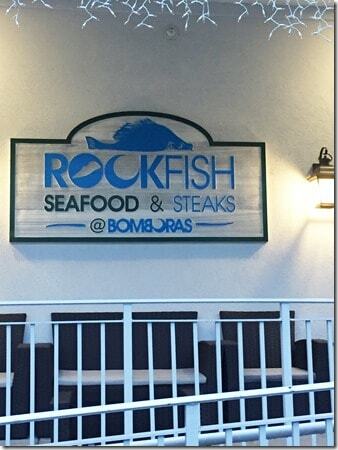 I have been wanting to eat here the past few trips to HHI and I finally got my chance. The weather was perfect for eating in the back yard. 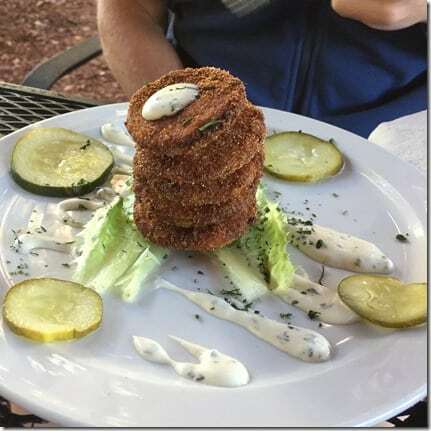 Stephen started with fried green tomatoes. He ordered the shrimp burger. I have never heard of this and he felt adventurous. He shared a bite of the burger and it was really good! He devoured every bite. This is where I promise that I am not exaggerating. This is the best bowl of shrimp and grits I’ve ever had. Hands down. Better than I have ever made. I’ve tried Shrimp and grits in so many places. Since being diagnoses with Celiac disease and having to turn away fried seafood, Shrimp and grits have become the next ‘potato soup’ for me. I once tried potato soup any time I could order it. Now, on beach vacations, I compare Shrimp and grits. I can stop looking. I’ve found it. 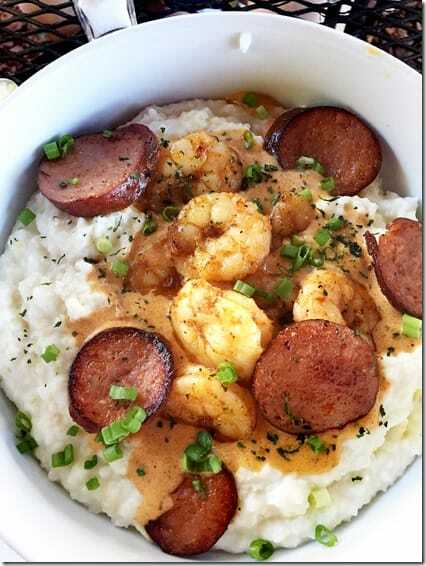 The addition of the sausage was great, but the real winner here are the grits. 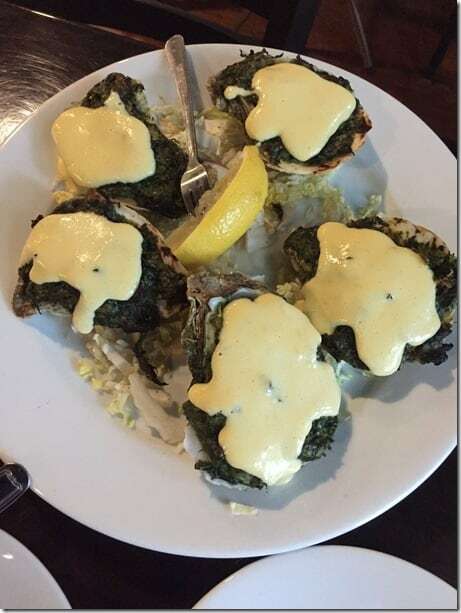 They were creamy and not grainy. They were treated like the star of the show instead of a sad rented Pinto with the mirror falling off vehicle for shrimp. Good fresh shrimp doesn’t need much embellishment. 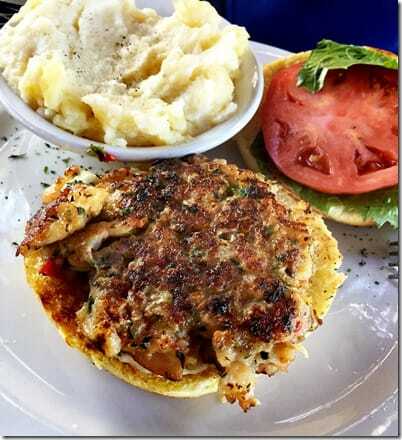 This dish focused on the grits and the results were phenomenal. 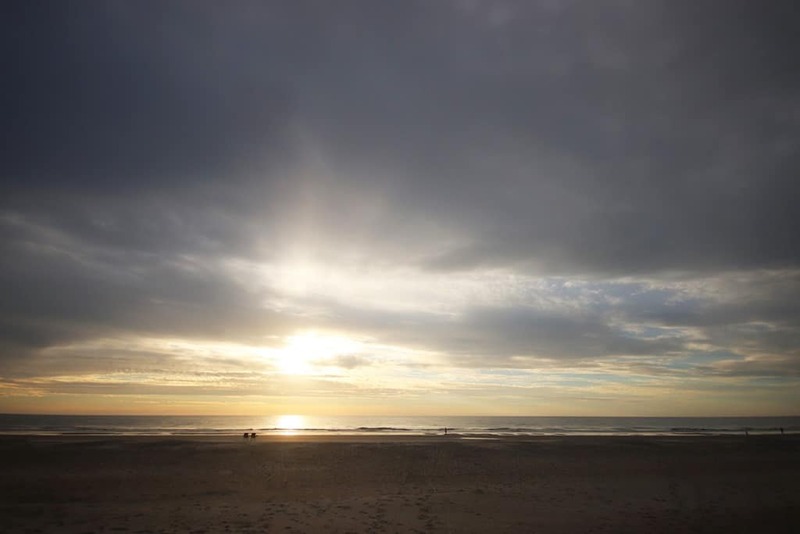 Tomorrow, we hit the beach for sunrise and then pack up after breakfast. We will miss you Hilton Head! !